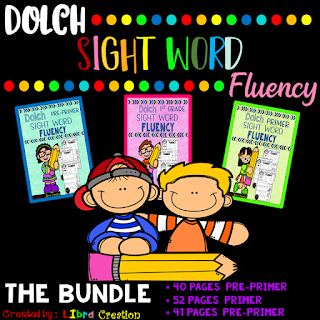 This product includes 5 pages BW (black and white) short vowel CVC word hunt. 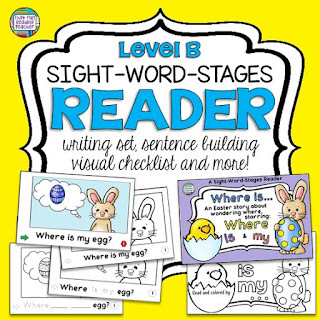 Your students will need to read the CVC words list, find the CVC words in a crossword puzzle, highlight the CVC words, and color the short vowel CVC pictures. 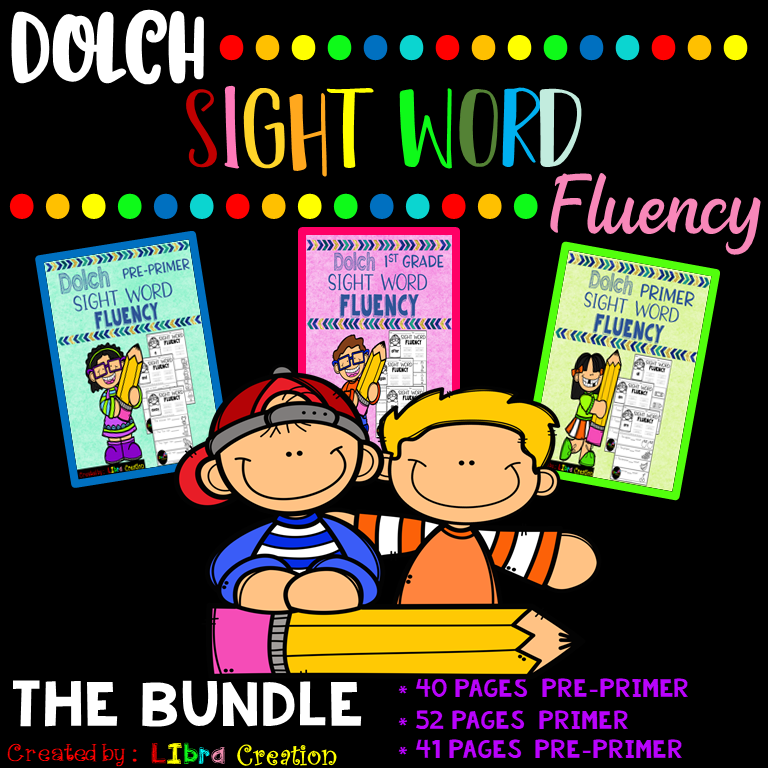 I hope this will be fun activities for your students as they learn their CVC short vowel words. This 3 pages of Alphabet Fine Motor Skill Set 3 are perfect for preschool and kindergarteners working on fine motor skills! Practice makes perfect, this set is a continuation of the previous sets. It will encourage your students to practice more on their handwriting, and they will have to trace the pictures. 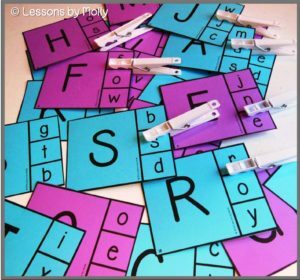 These Alphabet Fine Motor Skill activities work well for independent work, literacy center ideas, fluency practice, homework, and for assessment use. Follow my store to get more freebies, notification, and sale. This 3 pages of Alphabet Fine Motor Skill Set 2 are perfect for preschool and kindergarteners working on fine motor skills! This set encourages students to focus on their alphabet handwriting, to start drawing a different type of lines – the first step in pencil control and enhances both motor planning and fine motor skills. 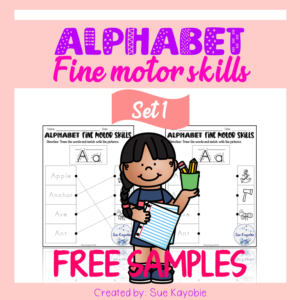 This 3 pages of Alphabet Fine Motor Skill Set 1are perfect for preschool and kindergarteners working on fine motor skills! 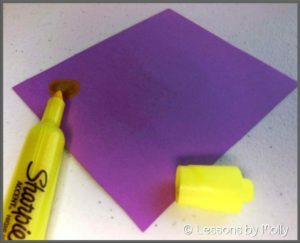 This set encourages students to trace the word, and trace the line to the matching picture. On this set, I also include the pages with and without tracing lines. You can choose which one that suits your students. This Writing Practice Set 2 is another product for your students who are struggling with their handwriting. It will teach your little learner to learn the first step of numbers. They will learn how to trace the number and the word number. 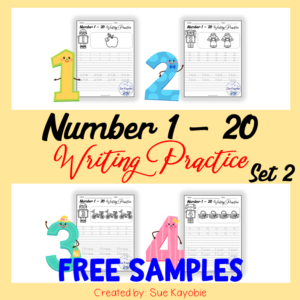 These Number 1 – 20 Writing Practice Set 2 work well for independent work, literacy center ideas, fluency practice, homework, and for assessment use. This packet work well for independent work, literacy center ideas, fluency practice, homework, and for assessment use. 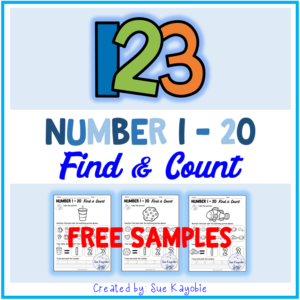 This packet is designed to offer a fun, engaging and educational way to work on number recognition and counting skills during your school year. 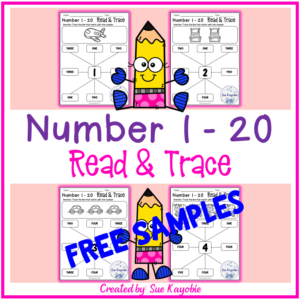 Your students will have to color the picture, find the pictures, count the pictures, trace and write the number. 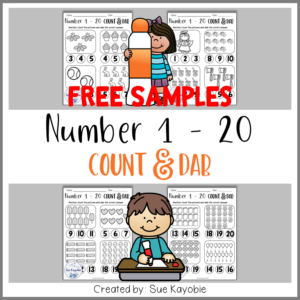 This packet is designed to offer a fun, engaging and educational way to work on number recognition and counting skills during your school year. 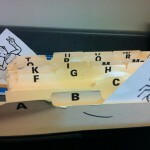 Your students will have to read the number and trace the lines to the matching word number. 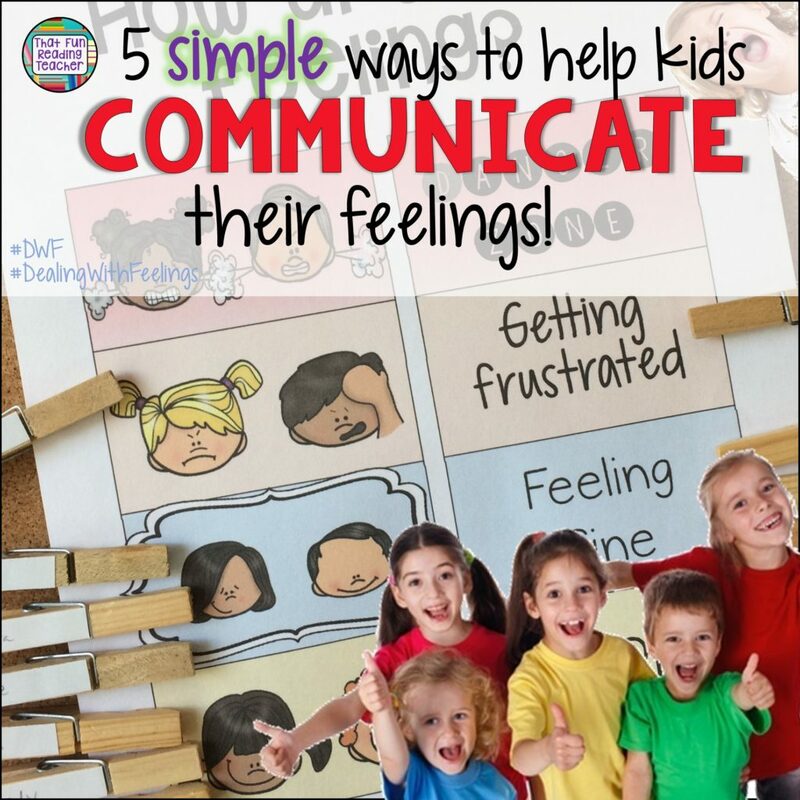 Simple ways to help kids communicate their feelings! When kids are comfortable with communicating their feelings, they often end up communicating what they most deeply need. When their feelings are validated, the groundwork for self-regulation is being put into place. And so, fitting emotional literacy naturally into a child’s life early simply makes good sense. 1. Communicate feelings yourself (and encourage role-models to do so, too)! Kids do what we do. They observe and experience how the adults and role models in their lives identify, accept and manage their own feelings and the emotions of others, and use what they have processed as a basis for their own beliefs and practices. Whenever we, the grown ups, can use language including “I feel, I felt, I remember feeling, etc.” we are making a deposit into the emotional language banks of the children in our presence. Many people find discussing feelings and emotions difficult, and the toughest part can be starting the conversation. The good news is that the first conversations about feelings do not have to be personal! Even in kindergarten, there are children who are already uncomfortable about discussing their own feelings. I have yet to meet a little person who is not willing to hear a story or watch something on YouTube! 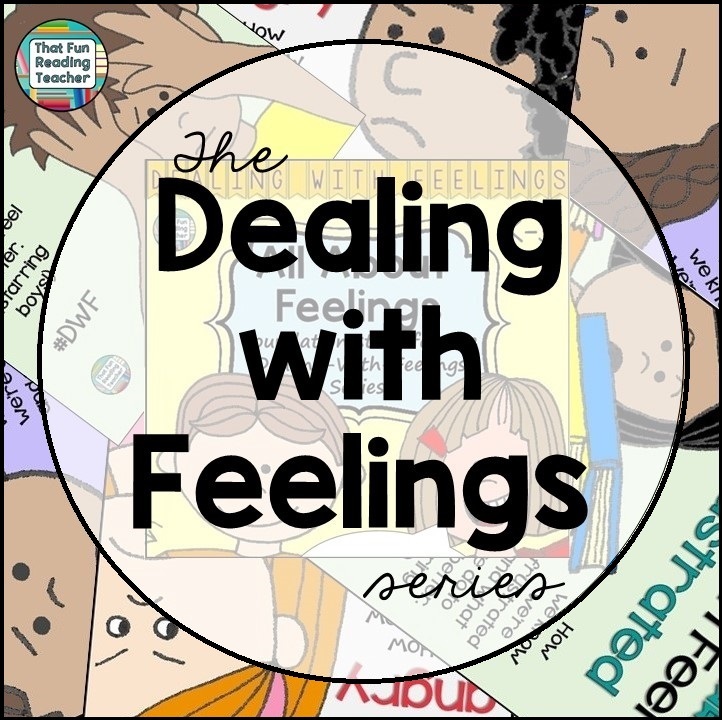 I have been developing the Dealing With Feelings stories since 2013, and frequently use them on my iPad when needed, providing students with a line-art copy to color. 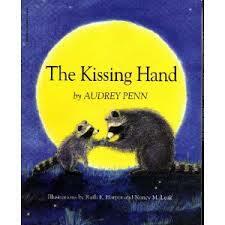 The characters in these stories model emotional literacy on a level that kids can relate to. 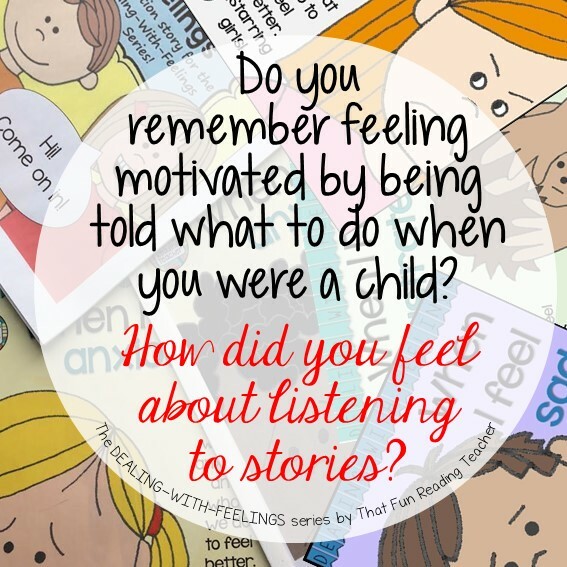 Dealing With Feelings Stories: I simply say, “Would you like to hear a story?” and allow the child to discover connections to the character as we read. (We all know how motivated we are to discuss something we’re uncomfortable with!) Listening to a story is often calming! 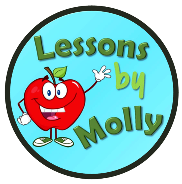 On Pinterest: Social, emotional, life lessons, learning skills children’s stories that teach! Many of these stories are also read-aloud on YouTube! 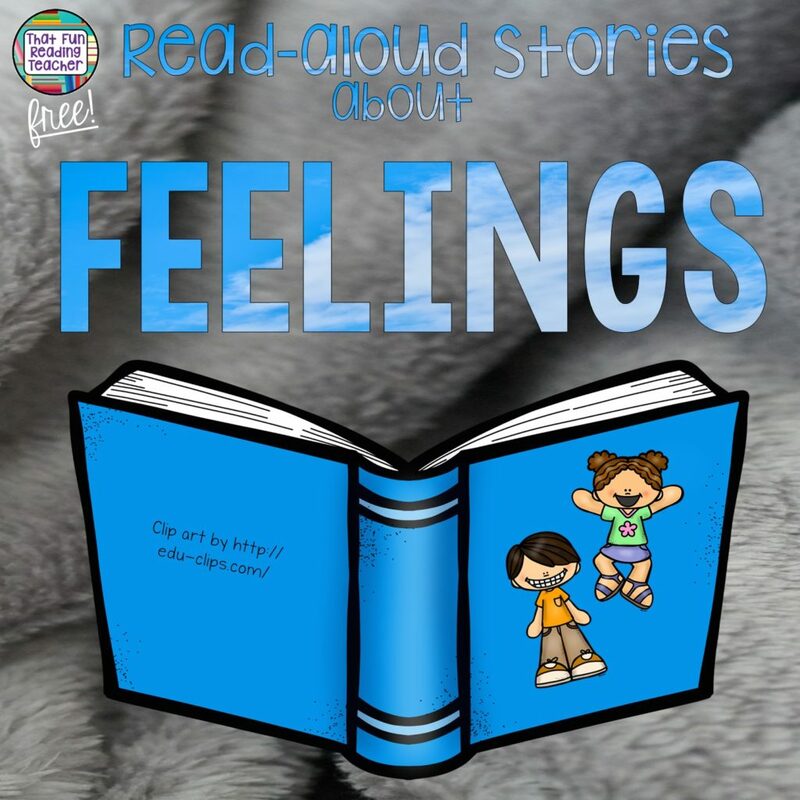 Free playlist of feelings / emotions themed read-aloud stories! 3. Provide pictures showing feelings / expressions! A child who wants to communicate his or her feelings but does not have the vocabulary to say how he or she feels, can point to a picture s/he relates best to. Picture dictionaries often have a page dedicated to feelings, which can be bookmarked with a sticky note. Years ago, I made a feelings bulletin board with my firsties from photographs, newspaper and magazine clippings. Having posters in the classroom is most effective when done appropriately for the group you have. 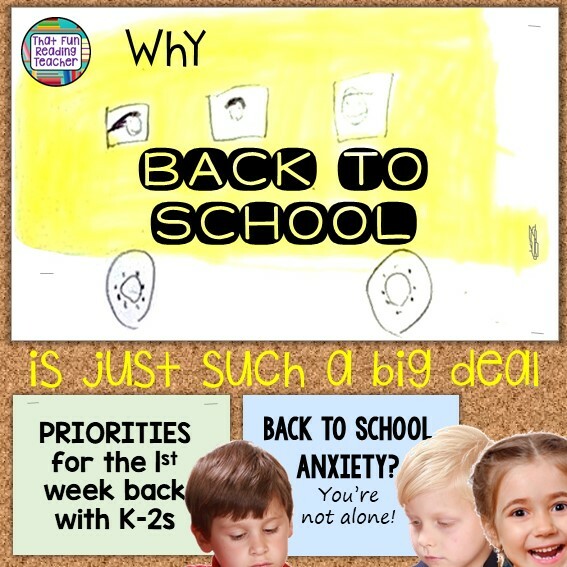 Keeping it simple with fewer posters for younger children is recommended to avoid overwhelming the kids, while lining up multiple posters in older classes can be be especially useful to students who are writing about feelings. I like to display half-page feelings flags where kids can point to them. The posters shown at the bottom are 8 1/2 x 11 pages, and are also included as playing cards in my visuals, tools and activities set. Earlier in my teaching career, I used feelings pictures for individual students on a ring, but have found that (like visual schedules) in recent years, increasing numbers of students benefit from them being posted right on the wall (and the rings are easily misplaced)! 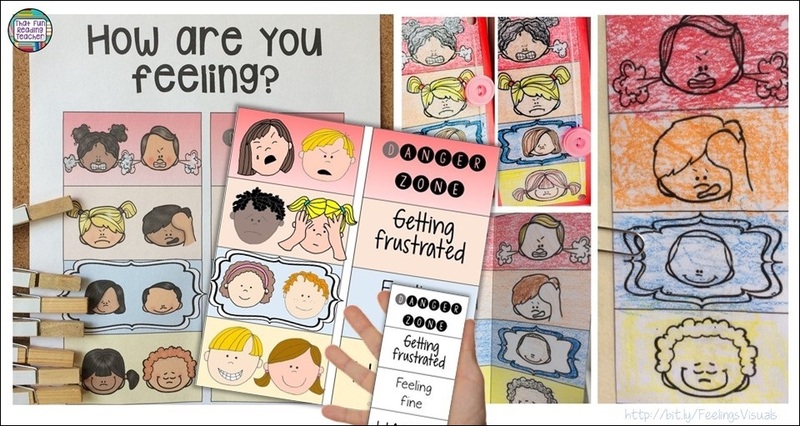 Feelings scales can be used for an entire class or for individuals. In the photo below, the kids’ names are on clothes pegs, and the feelings scale has been printed on thick card paper and laminated. I’ve used feelings scales with individual students. They are especially helpful with kids whose frustration moves into raging anger quickly, and lose control. 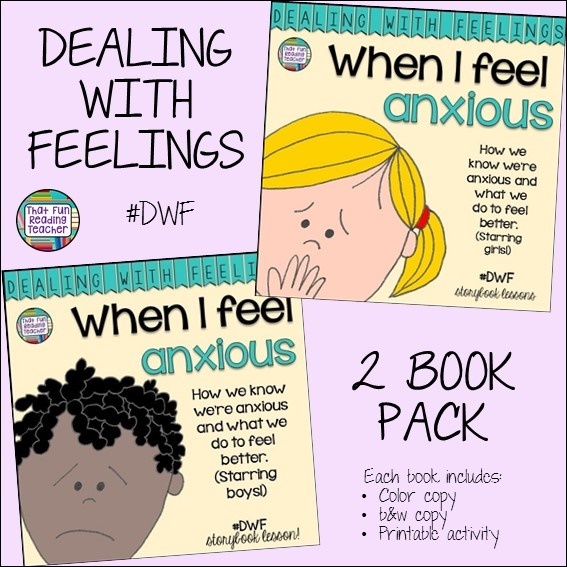 With a feelings scale, a child can make it clear to themselves, and others, when they are becoming frustrated, so that measures can be put in place to prevent further escalation. Have a star student? If that student is trying to share something with the class and is interrupted, how does it make him/her feel? Discussing the calendar, an upcoming holiday? How many people feel excited about it? Celebrating a child’s birthday? How does it feel to be the birthday child? Is it normal to feel jealous that it isn’t your own birthday? Getting close to outdoor time? Have an over-exaggerated, humorous gripe session about the most frustrating part of getting ready for home! 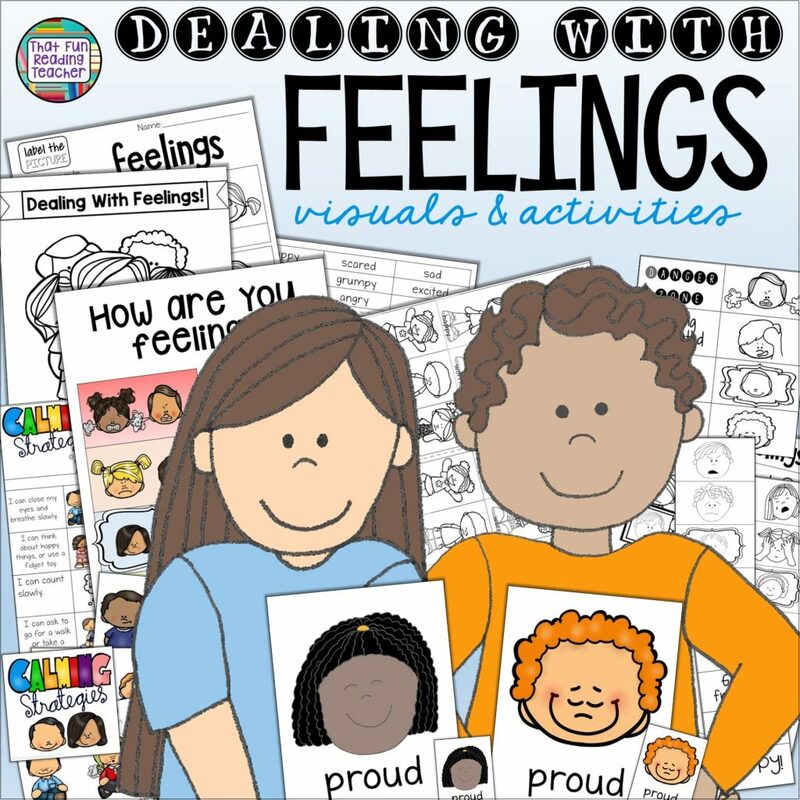 Feelings visuals, tools and activities for teaching kids about their emotions! Follow me on Facebook for update news on this product! Best wishes to all of you, your families and students! 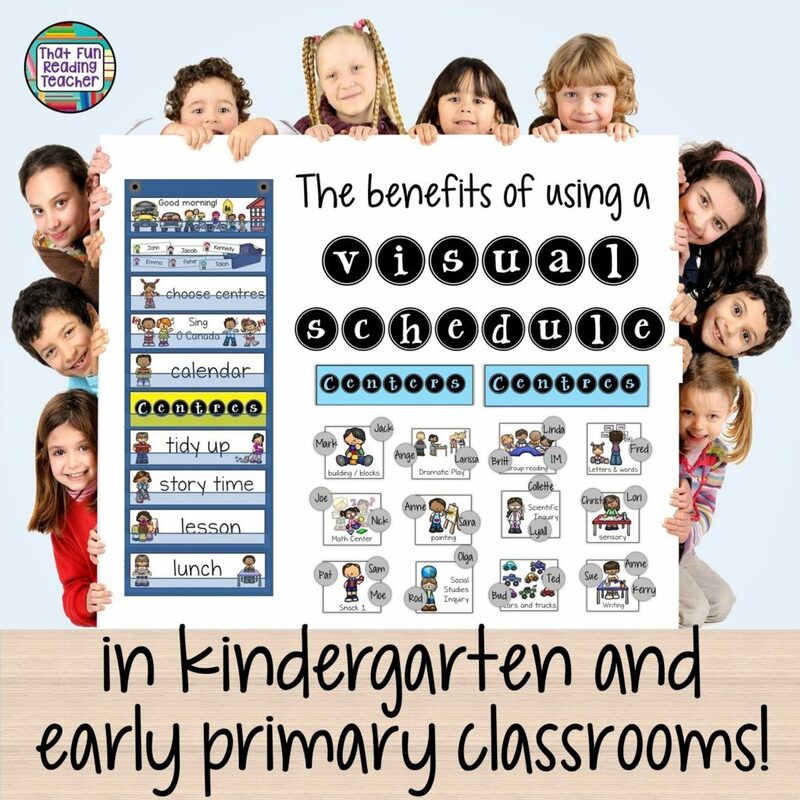 Visual Schedules in kindergarten and primary classrooms – the benefits! Do you use a visual schedule in your classroom? As a special education teacher working in many kindergarten and primary classes, I’ve seen how beneficial they are for the whole class! the flexibility of making changes to only the necessary parts of the schedule without having to change the entire day. Our consultants began recommending visual schedules for more groups of students as time went on – students struggling with anxiety, managing behavior, transitions. I began to notice that a few classroom teachers had just stopped using the individual student schedules (too cumbersome with multiple students with schedules in the class) and gone to a classroom one instead – and the effect was amazing. Students checked in on that schedule all day. As time passed, a card was moved or taken down. If plans changed, the teacher simply switched out the card, and the kids understood and accepted it. The morning schedule was discussed at the carpet in the morning, and the process repeated in the afternoon. How many times have you heard this lately? 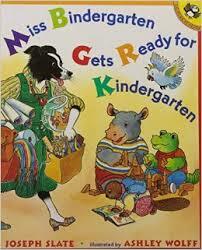 Kindergarten is a social communication program. Do you agree? My very first class was a kindergarten class, in 1996, and the catch phrase at that time was ‘We’re teaching them how to play the game of school’. There are so many children in our classes now that struggle with social-communication, anxiety, self-regulation, learning disabilities, being in an overcrowded classroom, among other things. And teachers have more to manage than ever before. With my Reading Recovery background, I can’t help but love the fact that this is just another way to drive home ‘reading the pictures’ for meaning first! 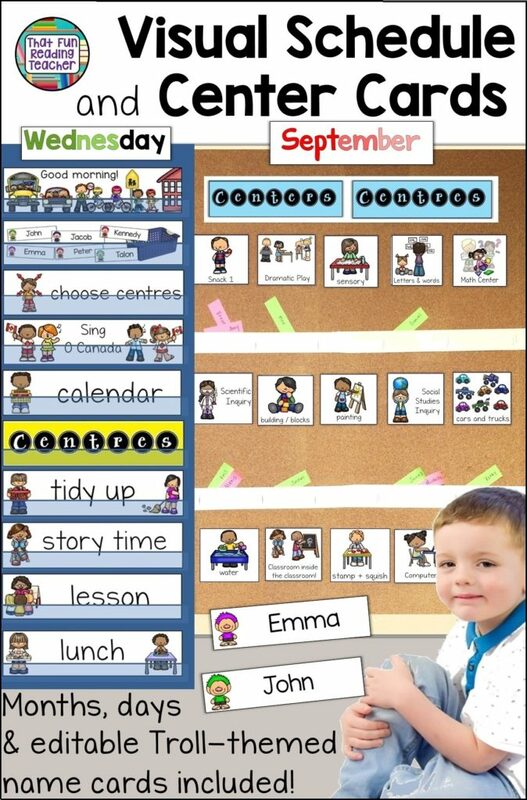 Have you tried using a visual schedule in your classroom? How has it been going for you? If you are looking for a visual schedule and center / centre cards set, please check out mine below. The cards fit nicely into a pocket chart, can be used with adhesive magnets on the back, or simply pinned to a bulletin board. I’ve included months, days and Troll-themed editable name cards as well. Click the image to take you to my store to see the preview! Are there cards you would like to see added to the schedule? 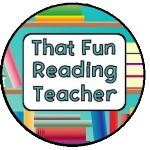 If so, please click the ‘ask a question’ tab in my TpT store, or email me at thatfunreadingteacher@gmail.com to suggest it for an update! 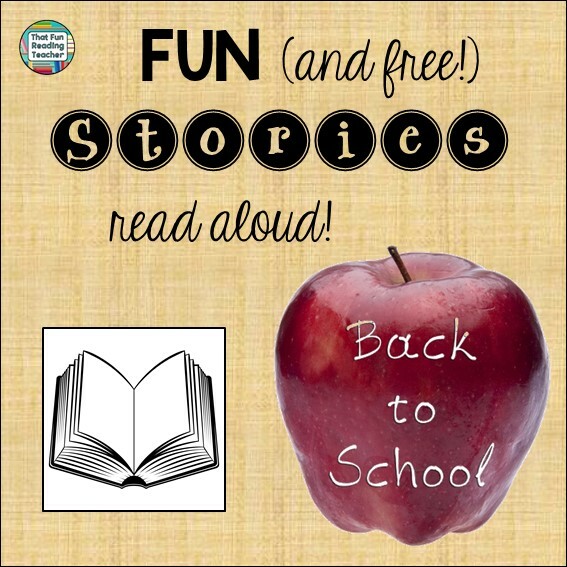 Great K-2 stories for the transition back to school – and $100 TpT gift card giveaway! 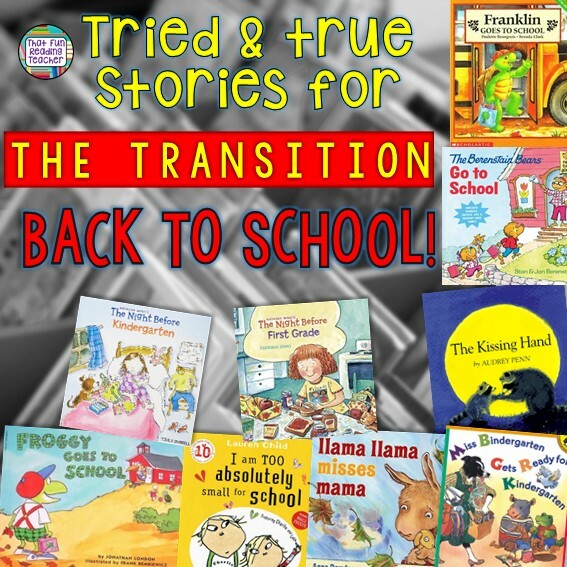 Looking for some tried, tested and true picture books to help little ones through the back to school transition? There’s no better way than to show them examples of others who have been there, felt the anxiety and learned how to manage it! Here are the the stories I go back to year after year for their familiarity, upbeat rhymes and modeling for kids. Franklin Goes to School: Franklin is up early preparing for his first day of school, and feels increasingly nervous between breakfast, the school talk on the bus, and arrival. A great story about how we can be different in many ways, yet the same in others, and therefore not alone. In Froggy Goes to School, students enjoy experiencing Froggy’s first day of school along with him, as his teacher, Miss Witherspoon, gently guides him through reading his name, paying attention, staying in his seat and taking turns speaking. The Berenstain Bears Go to School begins with Back-to-School shopping, and an encounter with Too-Tall and his gang leaving Sister Bear fearing the third grade. Momma Bear thinks a trip back through the photo album to when Sister Bear started kindergarten is in order, but she is still skeptical! A great story to encourage trying new things! Here’s a fun playlist for your listening center! Here’s where to find the giveaway! Best wishes to those of you who are already back in class, and all who are preparing! It’s an exciting time of year, and I always find it easier to sleep when I at least have the first few days planned out – and that involves getting to know my students. I like to find out who they are as people, how they feel about various aspects of school, get a glimpse of their skills, and most importantly – know how they’ll be getting home from school! 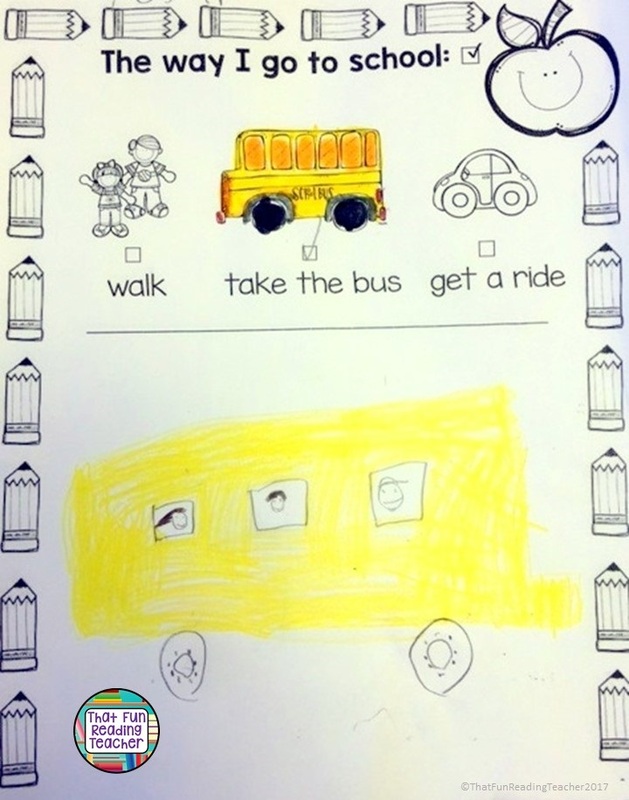 Disclaimer: This activity is by no means a guaranteed method of validating a child’s transportation arrangements for one day or the entire school year, but does make a nice introduction to a graphing activity. 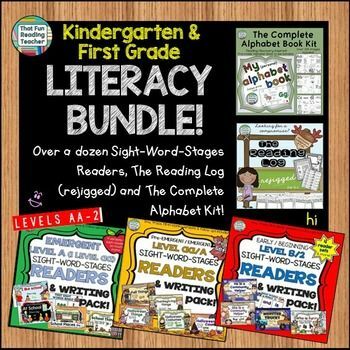 I wanted to share this ten page Back to School literacy sampler with you, so you will have a window into some of the products I use with my K-2 students at the beginning of the year. What else is in the BTS sampler? I do not want to ruin the surprise, but I will tell you that this sampler could lead you to more free samples…especially if you like Sight-Word PreEmergent (Level aa) or Emergent (Level A and B) readers with sentence puzzles and fun follow ups. Ok, getting carried away now. Almost told you about the crazy fun game I’m making. But I didn’t! I will leave you with this thought, however. Start collecting smart phone boxes. Enjoy summer for as long as you can! End of year lesson: Writing for real purposes in the summer! Empower and motivate beginning readers by showing them they can already read! 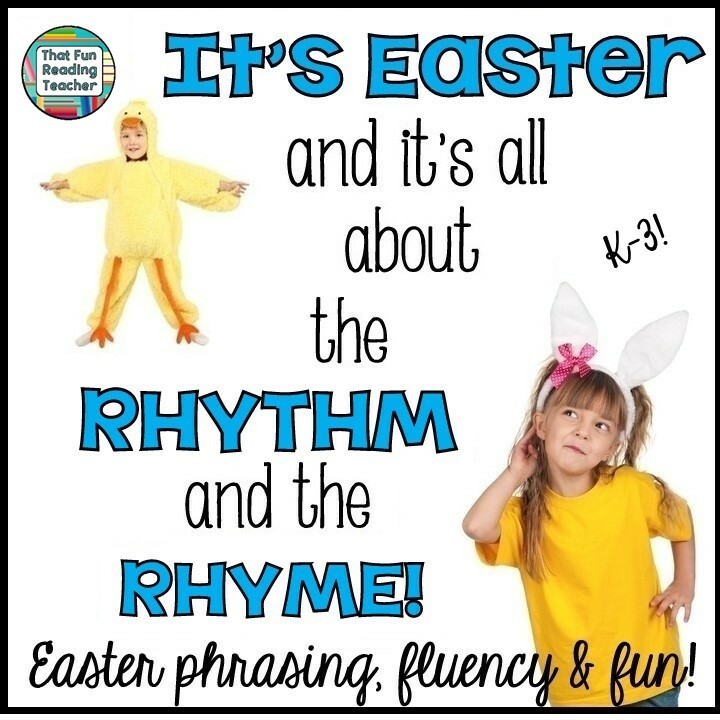 LANGUAGE ARTS IDEAS – Fun Easter phrasing and fluency activities! 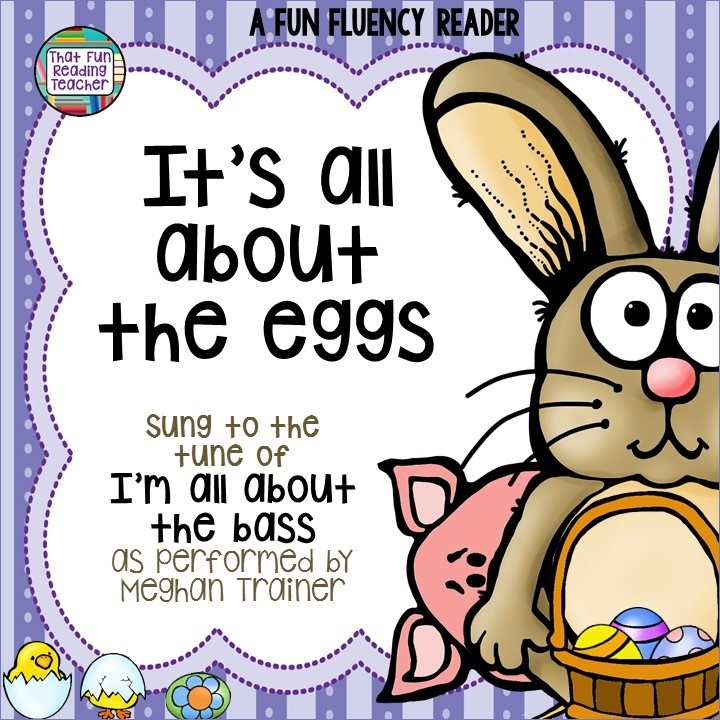 Easter is a great time to have fun with phrasing and fluency with early readers. 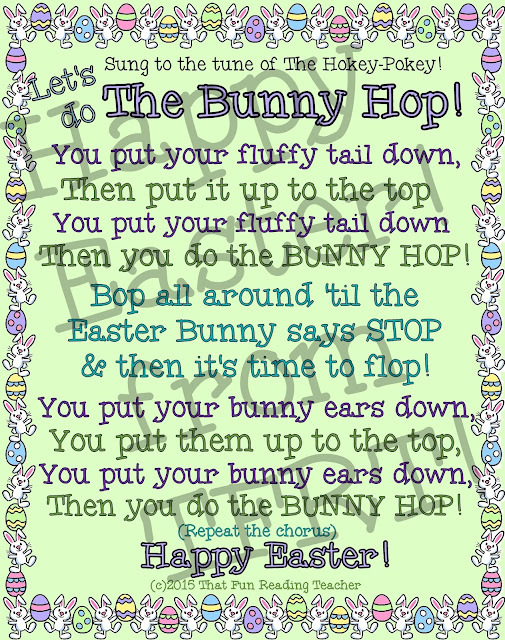 Grab your bunny ears and check these out! Use poetry, music and movement! Click here to grab it free! Certain phrases just belong together, don’t they? All about the seems to be one such phrase. When Meghan Trainor was singing I’m All About the Bass every time I turned on the radio in 2014, there was no getting it out of my head. 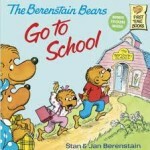 This Fun, Fluency Reader version practically wrote itself as I drove in to school listening to Trainor’s voice every day. There is a twist on a familiar Fairy Tale in this book that made the kids laugh (but humor is a topic for another day…). Encourage oral language beyond one word. Encourage kids to speak in sentences and phrases by asking questions and modeling answers. Kids mimic the adults in their lives (cringe – I’ve heard my own phrases from the mouths of babes a few too many times, have you?). When hunting for an Easter Egg, asking ‘Where is it?’ may elicit a reply of ‘there’ from a little one, but an adult can follow with the modeling of a phrase or phrases, for example: “Oh, yes, it’s under the chair’ for a gentle teachable moment. While teaching special education to a student with prepositional language goals on an IEP, one of my students did have Easter egg hunts in my resource room to ‘practice’ for Easter. What are some of your favorite phrasing and fluency boosters? I have spent most of my career teaching little people, and a good part of that time parenting little people, too. 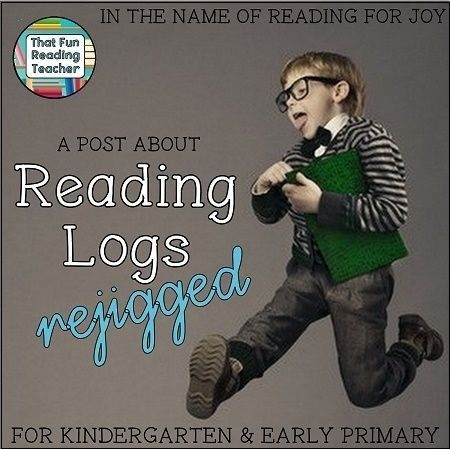 One topic of great discussion (well beyond kindergarten and grade one) was that of the Reading Log. As a first grade teacher, I had mixed feelings about sending them home. It’s fairly easy to figure out early on what will become of one’s students’ reading logs throughout the year. As parents, we all have the best intentions. Teachers know that. Many of us fill both roles. Life gets busy, especially that in-between school and bed time when you have to make and clean up dinner between driving kids everywhere ensure they’re somewhat clean, and maybe even do some homework. I believe that most parents do read with, or to, their kids. Writing it down (especially when we’re exhausted and feeling like we’re being policed?) Well, that’s a whole other story. How many evenings did I spend at the end of each month, sitting at my kitchen table with a selection of different colored pens, filling in my kids’ reading logs? We absolutely read each night, probably for too long, but we sure didn’t break the spell to keep track of it all! 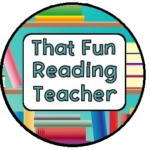 It is because I valued passing on the love of reading that, in the case of traditional Reading Logs, our kids learned from me that I was okay with dishonesty (under very specific circumstances). Yep, they learned that the magic of reading trumped honesty. GULP. When I was teaching Reading Recovery, between my training and the variety of students I had, I began to really understand the difference between passive and active learners, and the connection between our roles as parents and teachers. Have you heard the phrase ‘Never do for a child what he can do for himself’? I’m a believer. It is my hope, that by focusing on each child as an individual ‘Superstar’ Reader (front cover), who has an important job to do in bringing his or her special Reading Folder or bag home regularly (hopefully with a library book to listen to, and/or some familiar reading), and returning it to school, it help foster a sense of pride in being a big kid who ‘reads’. It is also my hope that our earliest little readers and their parents find reading stories at bedtime something they look forward to each night, and that stories accompany them elsewhere in their lives! 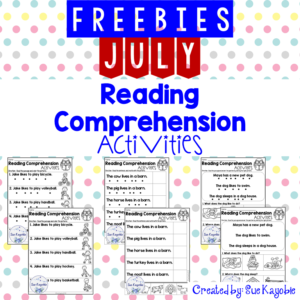 Below, please find the links to the free one month trial version and the full versions of Reading Logs – rejigged! If you like this idea, please pass it on! 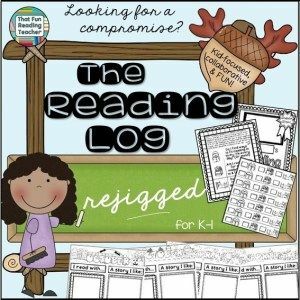 I would love to hear your thoughts on reading logs, this new one, and alternatives you use. Best wishes to all of you as we embark on another school year! November, December and April to keep options open regardless of country or religion! 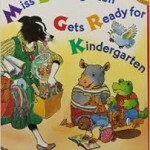 Follow That Fun Reading Teacher’s board Kindergarten Literacy Fun on Pinterest. 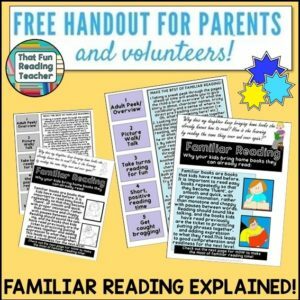 Reading Logs for young readers? Here’s an alternative! 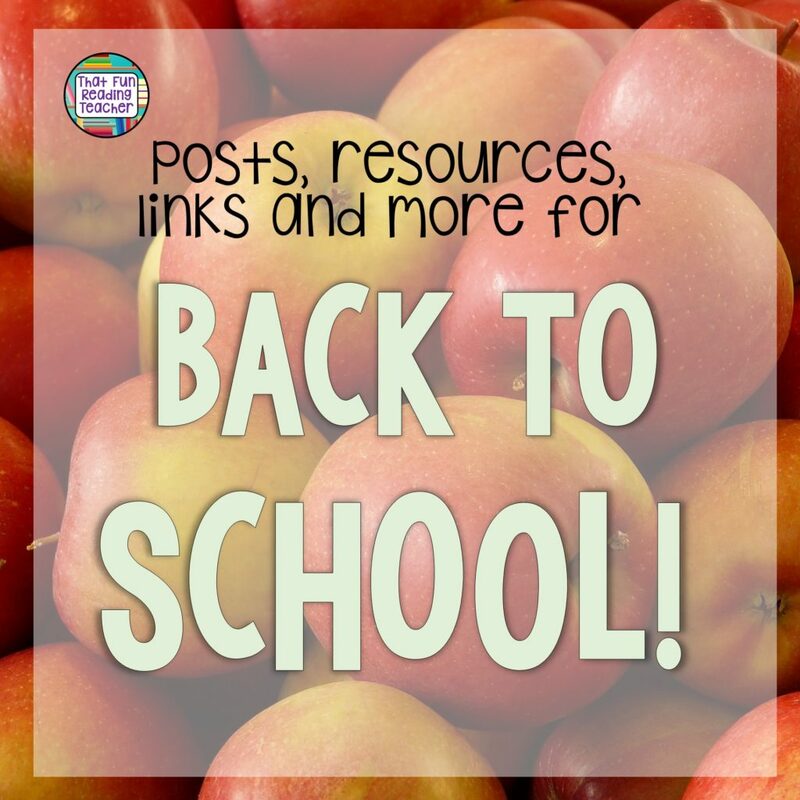 It’s “Back to School” season and I have a few goodies for you! I’m excited to let you know that I am hosting a giveaway! Teachers Pay Teachers issued a gift card to me so that I could promote my store. Thank you TpT! 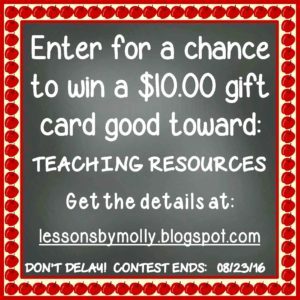 One lucky contestant will win a $10.00 gift card good toward teaching resources (or clip art) at the Teachers Pay Teachers website. There’s only one requirement on the Rafflecopter to enter the contest. A second task can be done to increase your odds of winning. You’ll need to hurry! The contest ends on August 23, 2016! Although the contest will be short-lived, Teachers Pay Teachers gift cards NEVER EXPIRE! They may not be used with purchase orders. Click the image shown below to visit my blog and enter the Rafflecopter contest! 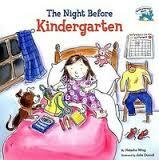 If you’re a kindergarten or first grade teacher, you will like the second goodie. 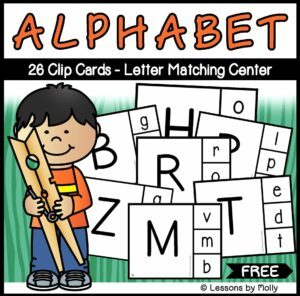 It’s a complete set of FREE alphabet clip cards. If you’ve never used clip cards as a center activity, I highly recommend them. They’re easy to put together and provide hours of learning engagement. You’ll need a package of clothespins and some bright colored cardstock paper. This file prints with black ink. Children match the uppercase letters with the appropriate lowercase letters by “clipping” the clothespins to the appropriate answers. It’s best to program the answers on the backs of the cards with a highlighter or circular stickers. This way, the center becomes self-checking. Letter knowledge is a kindergarten skill. However, there are many first graders that require additional practice . . . especially at the beginning of the school year when they are recovering from the “Summer Slump”. Additionally, many children enter first grade feeling frustrated and overwhelmed by their new grade level requirements. Providing struggling first graders with a center that they can complete at 96% to 100% accuracy builds their confidence in working independently. 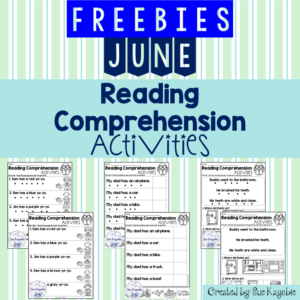 Click on the image shown below to get the alphabet center freebie! That’s all for now. 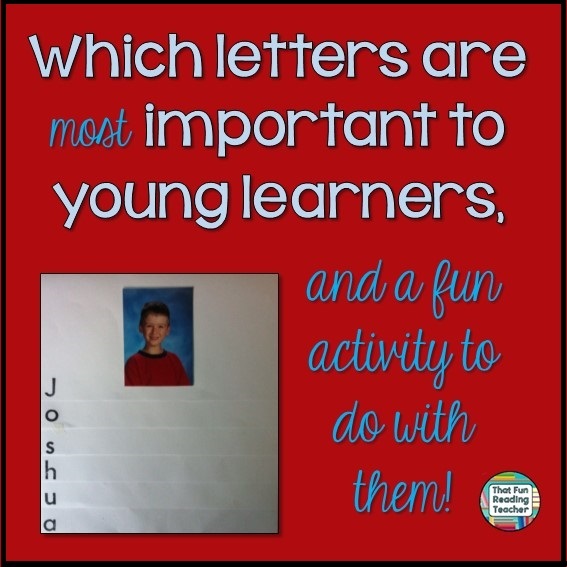 Why go to the trouble of creating a personal Alphabet Book for your students, instead of having everyone in the class work through each letter together? It sounds like a lot to manage, but creating links to a child’s life early in literacy learning is worth the confidence and gains they make later. 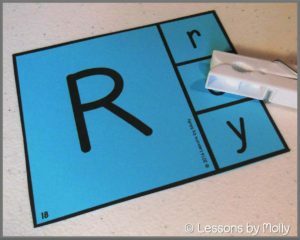 When I taught Reading Recovery to grade one students early in the school year, creating a personal alphabet book was one of the first things we did together when we started lessons. 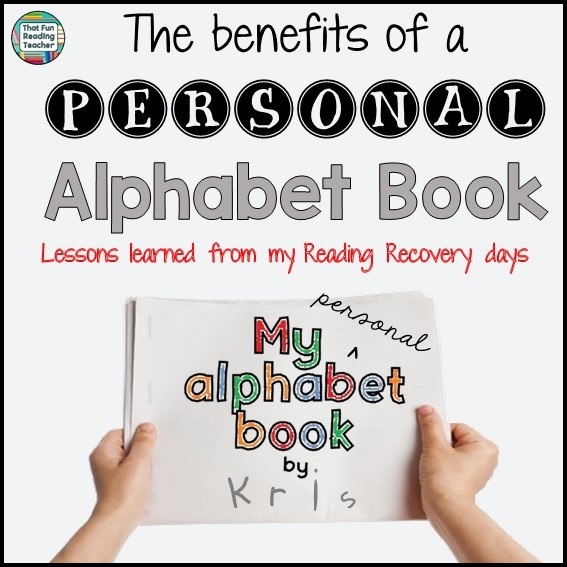 It wasn’t until seven years in to my teaching career that I understood the benefits of a personal alphabet book, and I have Dr. Marie Clay and my Reading Recovery teacher leaders to thank for that. She explains that children do not generally learn to identify letters by name or sound in alphabetical order and that identifying a letter by name or sound is equally useful for a child early on, as it is most effective to teach both name and sound together. When children have one word for each letter that he or she knows for sure makes that letter sound, they use it as an anchor, a concrete example to hold all other words against for comparison. When they have their own sound alphabet that they have created from the words most meaningful to them, the words that pop into their minds with the initial letter sounds and that association gives them confidence that they know that particular sound. 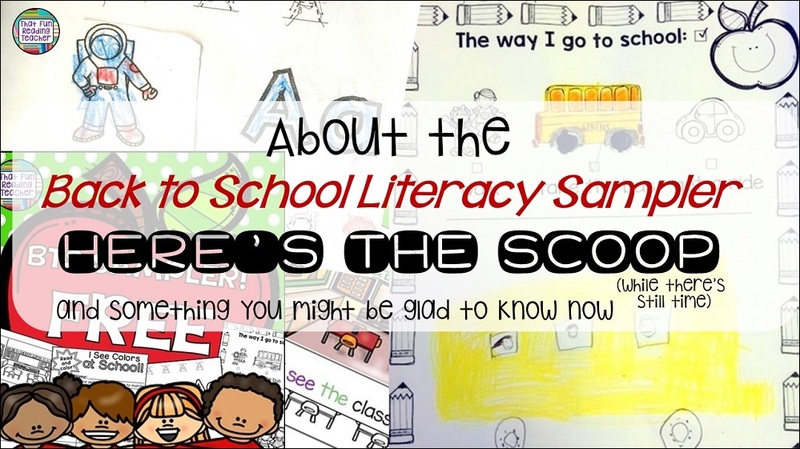 It gives them the confidence to ‘spit’ that sound out when they see an unknown word on a page when they are reading, or put down that first letter when attempting to write a word they have never attempted before. 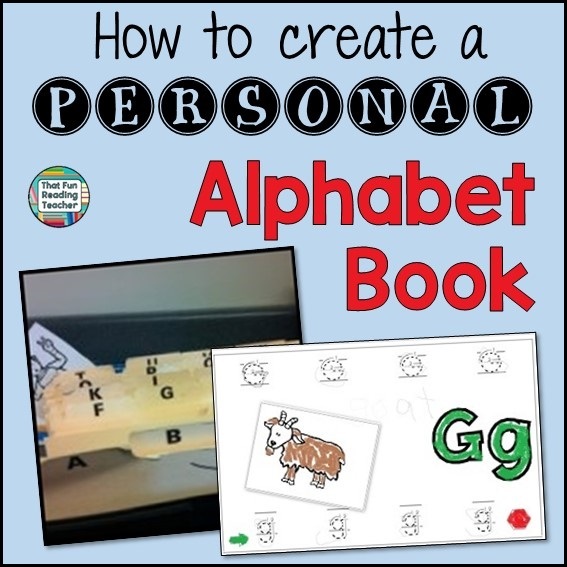 The personal alphabet book is the ultimate, at-a-glance reference guide. It is meaningful to each child, because that child constructed it from people and things that are meaningful to them already. The connections are already in place. 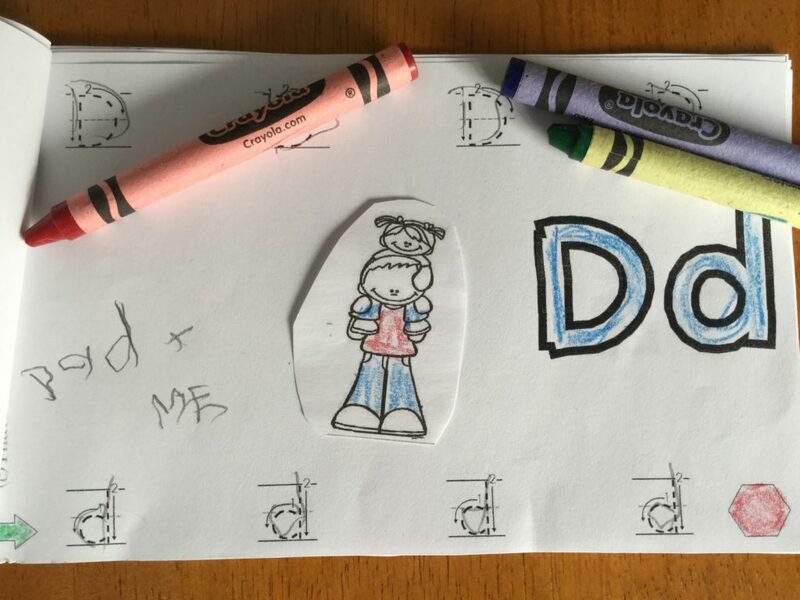 The key to the effectiveness of a personalized alphabet book is in its construction. It must be done slowly but with enthusiasm, following the child’s lead, reviewed often and used as reference. Years ago, we spent hours cutting up old coloring books and worksheets to use as images for our students’ alphabet books. This led to the creation of a kit as a time-saver! 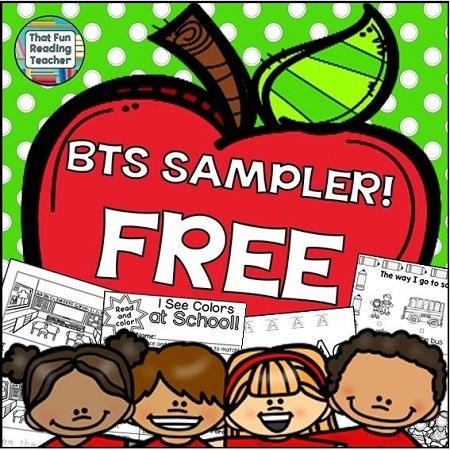 Try it free in the BTS Sampler, linked below! Ready to create a personal alphabet book? Here’s how. Best wishes for Back to School, everyone! I.M. 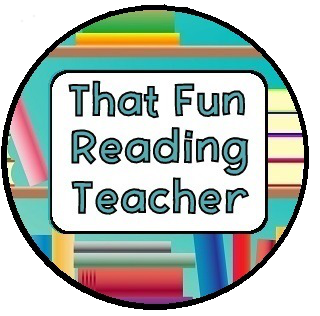 That Fun Reading Teacher! 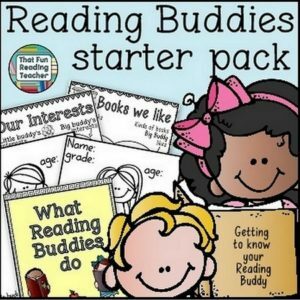 Starting a Reading Buddies program in your classroom? Some tips and a freebie! 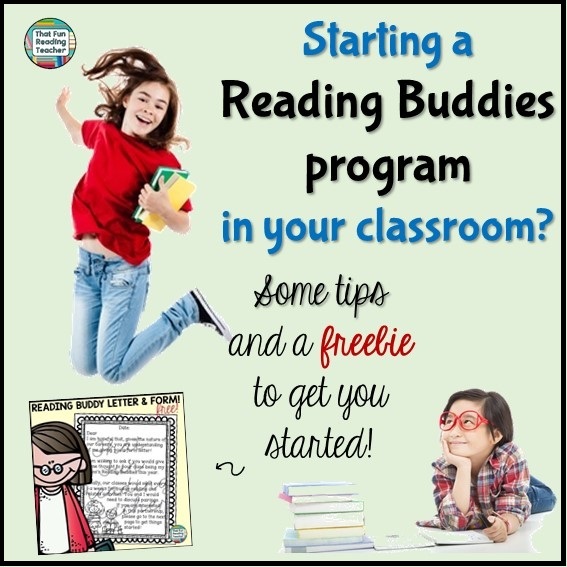 Thinking about starting a Reading Buddies program in your classroom this year? Here are some tips and tools to get things rolling! Consider putting School-wide Reading Buddies on a staff meeting agenda. Discuss the benefits for all students with your divisional leads and administration, and even if the seed of the idea is planted to be reassessed next year, it will give you a sense of who might be open to a pairing for this year. An age / grade difference of 2-3 years between buddies puts a clear boundary between who the big buddies and little buddies are. 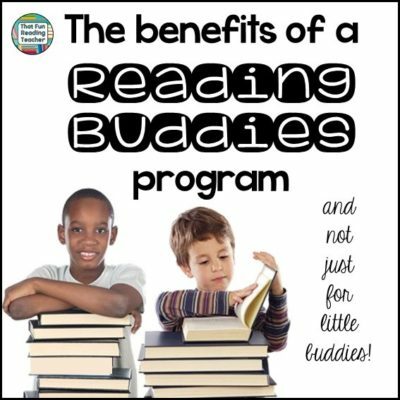 Build Reading Buddy time into your timetable. When ‘it’s official’ everyone knows what to expect, when. Perhaps it is alternate week familiar reading, word-work, or math skills review through games, part of character education or religious education for forty minutes. While may Reading Buddies may not appear in on the timetable your principal has to hand in to the school board, it’s important that the kids have this special time to look forward to. It could even happen over lunch! Define expectations to both classes. This is accomplished best if done as individual classes, as the expectations differ for the age groups in some ways. Review general expectations when they are brought together for the first few times, and provide visual reminders. Reading Buddies time can quickly look like recess if sixty kids are unsure of what the rules are, half the kids, ‘read the book already’ and have decided to hang out with someone else! Talk to your partner class’ teacher about general and specific expectations. I wrote general expectations in a storybook lesson format for my students, explaining to the bigger buddies (third graders) ‘This is what I am reading to your little buddies‘ (kindergarters). One of my valued TpT customers reads her class the story, then posts the pages on a bulletin board! I love that! 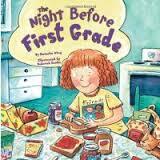 What are some expectations that you find important to put in place during Reading Buddies time? Best wishes to all you!